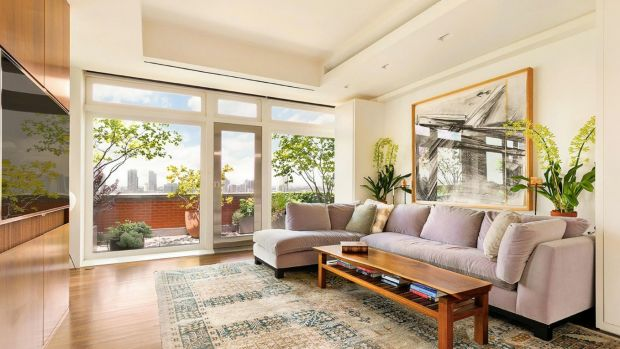 Three-time Academy Award winner Meryl Streep has listed her Tribeca penthouse for sale, 12 years after she and artist husband Don Gummer purchased the New York property. 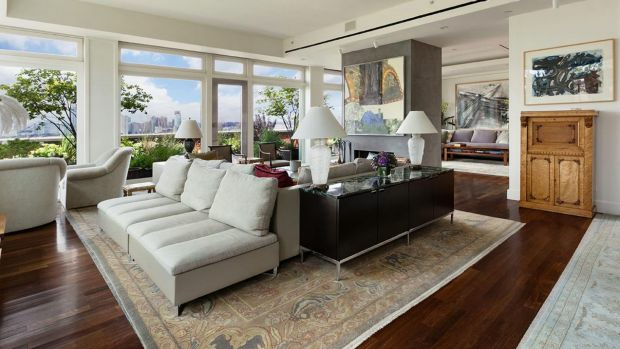 The apartment, with four bedrooms and four bathrooms, was listed this week for $US24.6 million ($A33.5 million). The couple bought the property for $US10.13 million in 2006. 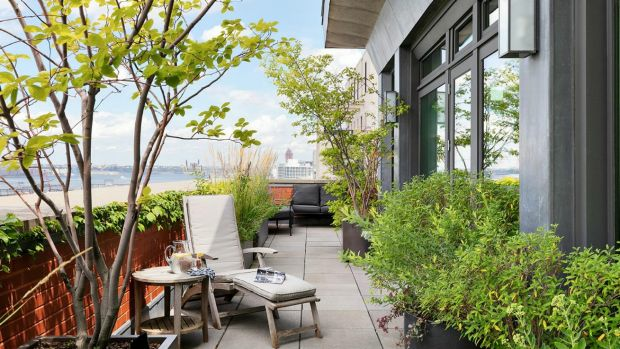 Designed by Tsao & McKown architects, the apartment sits atop the River Lofts with New York City skyline views and a master suite that peers over the Hudson river. 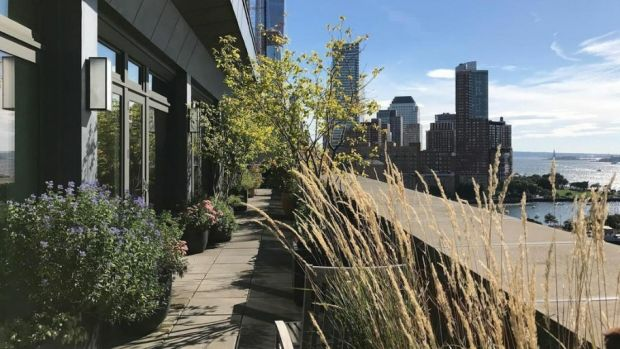 The stand-out feature of the property is a 10-foot wide landscaped terrace that snakes its way around three sides of the penthouse. The 4000-square foot apartment has floor-to-ceiling windows, Brazilian walnut timber floors throughout and an en suite in every bedroom. 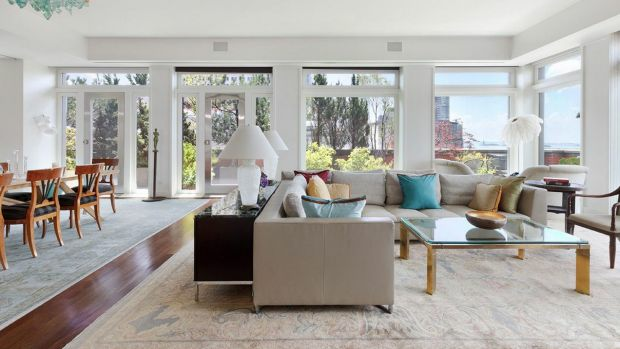 According to its listing on Douglas Elliman Real Estate, the penthouse is made “so special” due to the “the brilliant combination of a townhouse sensibility and a loft-like openness”. 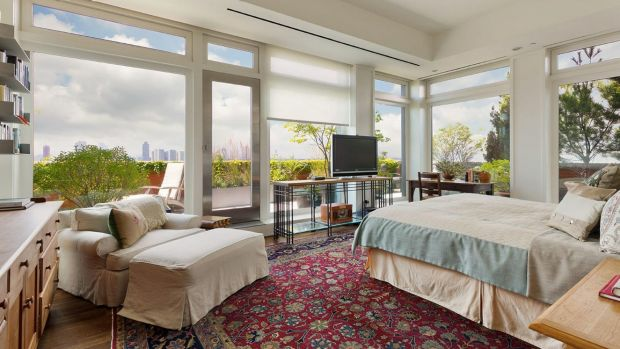 “One enters directly from the secured elevator into the private vestibule, beyond which a sky-lit gallery that welcomes you into the living and dining rooms, surrounded by walls of triple-glazed windows,” the listing reads. The centre-piece of the kitchen is a free-standing wooden benchtop, while a private den sits off to the side. 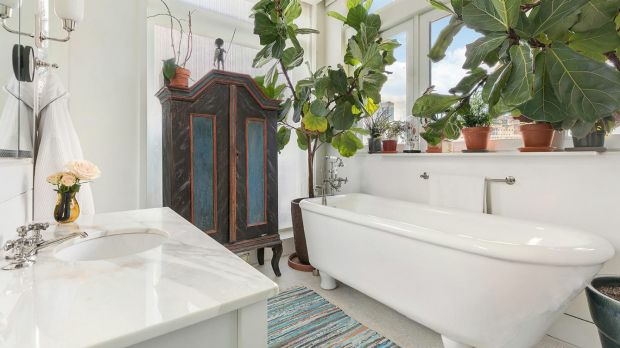 In December last year, Streep and sculptor Gummer nabbed a mid-century modern home in Pasadena, California, for $US3.6 million ($4.9 million) that had not changed hands for over 50 years. 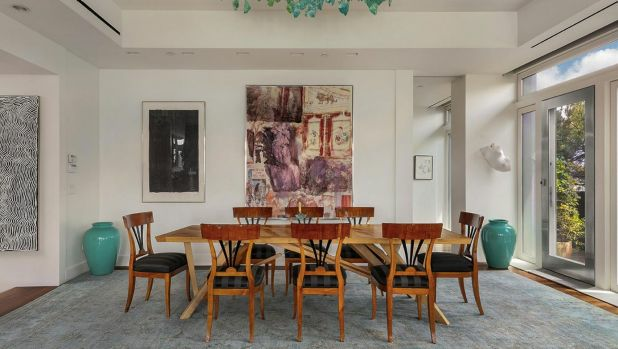 With three bedrooms and three bathrooms, the Japanese-inspired, 3000-square foot residence was built by award-winning architects Smith and Williams in 1959. The couple also own a 90-acre estate in Salisbury, Connecticut. The sale comes as Streep this week wraps up filming Big Little Lies 2 alongside Nicole Kidman and Reese Witherspoon in Monterey, California.